Often people have mistaken the concept of Healthy comfort foods. They consider it unhealthy and not suitable for anyone who is calorie conscious. But, the truth is to stay healthy you don’t need to forgo your urge for comfort foods, instead look for various other recipes and ideas that can satisfy your urge for comfort food without adding unnecessary calories. Everything in moderation is fine. 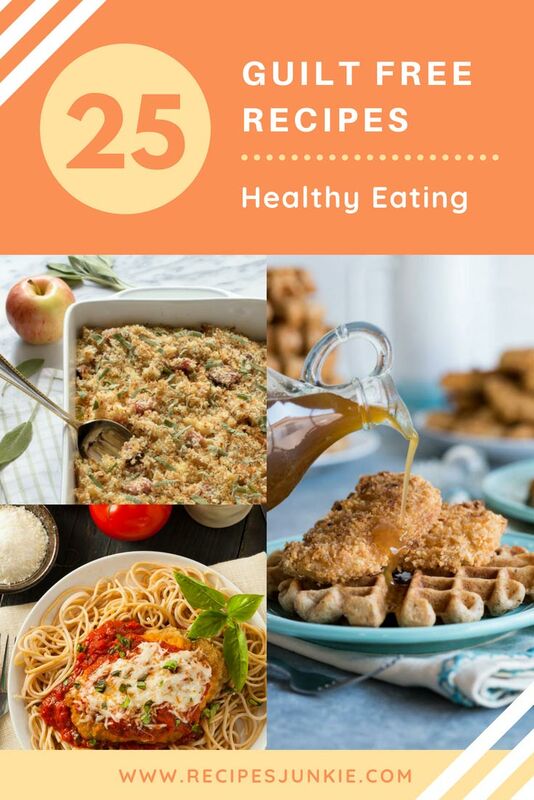 Taking this into consideration, we have compiled a list of 25 comfort food recipes that you can consume as a part of healthy eating without worrying about the calorie counts. Pasta is one of the leading comfort foods and people just love it. Everything in moderation is fine even if you are not very calorie conscious. This skinny chicken mozzarella with sun-dried tomatoes is just amazing. The flavors of all the ingredients blend so well that it makes for an awesome dish. It is simple to make and when served with cheesy garlic bread occasionally, this pasta dish makes for a perfect comfort dish on weekends. This is not a regular pizza that we are used to eating all the time. This one is free of grains and is made from cauliflower instead of the regular flour. Pizza is notorious for being calorie rich and high in carbohydrates, but we all know how delicious it is. But, here is a low-calorie, low-carb, healthy and delicious pizza that is packed with the benefits of vegetables. It swaps grains for the mouth-watering and healthy cauliflower florets. 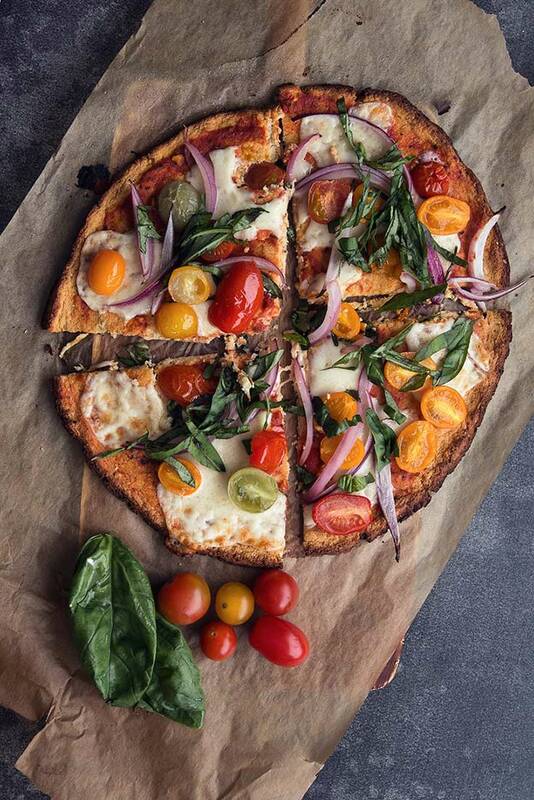 This veggie powered pizza should be included in your diet whenever you have cravings. The creative base and the delicious crust folds up like a traditional pizza. With fewer calories, this healthy comfort food recipe can be enjoyed without any guilt. 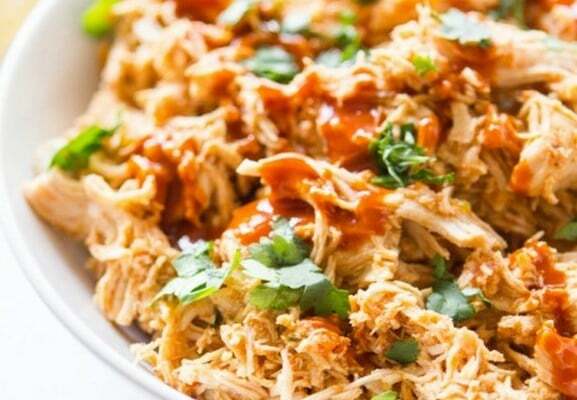 Skinny crock pot chicken taco is a boon for weight watchers. All you need to make this healthy comfort food is chicken, salsa, garlic and some Mexican hot sauce. The recipe is simple and has the lovely flavors of all natural ingredients. For a healthy option you can serve it inside the lettuce cups instead of the corn taco shells. To make it more interesting, you can include cheese and sour cream and add in some cilantro and onion. There is no particular definition for a comfort food. These foods can be anything and the choice of food depends a lot on the person who eats it. 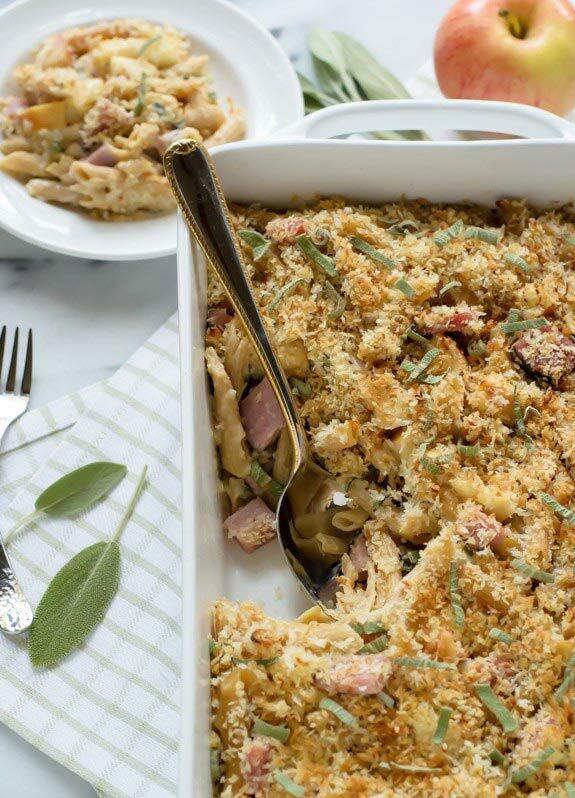 The Ham and cheese casserole with apples and sage is one such food that provides the warmth and happiness that is expected of a comfort food. This casserole dish is healthy, cheesy and covered in crispy and buttery breadcrumbs. It is exactly that kind of dish that you crave for in the chilly winter evenings. The best part of this healthy casserole dish is that there is limited use of butter, but the thickness that comes with the white sauce is achieved from the Greek yoghurt and a handful of grated cheddar cheese. This reasonably healthy dish can be consumed on a regular basis and contains a good mix of fall flavors and a few fantastic leftovers too. Microwave need not be used only for re-heating or defrosting. It can be used for cooking, which many people forget about. Eggs are one such item that can be cooked in a microwave. 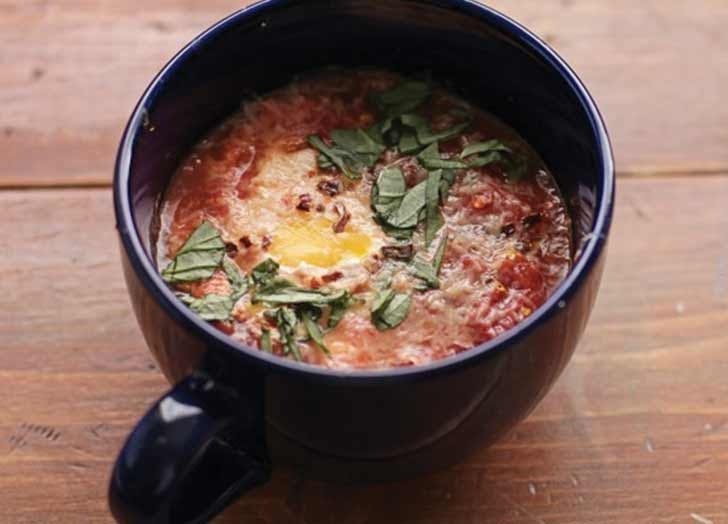 Microwave baked eggs with tomatoes are best done if you want to pack something in a hurry without the hassle of a stove or an oven. It’s a food that you can grab while you are running late, which can be cooked with very limited equipments even in an office kitchen. Chocolates are a well-known comfort food and there are times when you would want to dip into the sinful taste of its mouth-watering sweetness. 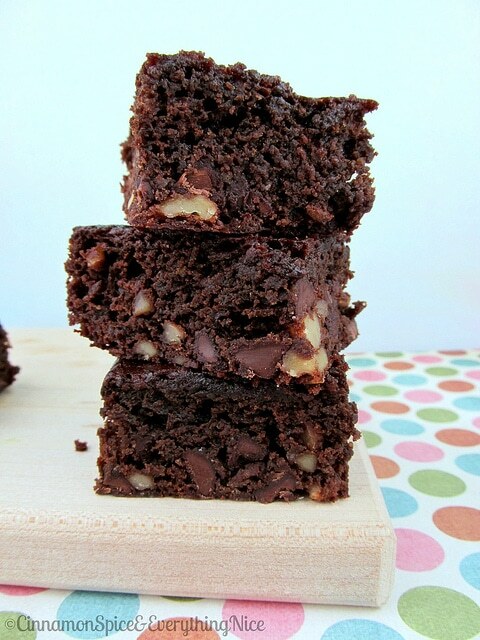 The skinny brownies are a perfect solution for your cocoa cravings and all this can be achieved guilt free without worrying about the added calories. The ingredients that go into this healthy comfort food are wheat flour, olive oil, applesauce and honey. Honey is a good replacement for the unhealthy sugar and the taste is absolutely dreamy and rich with flavors. This brownie has just 86 calories per serving. The skinny turkey meatloaf is an easy to make and quick dinner recipe that can be made on a busy weekday nights. All you have to do is throw in all the ingredients and put the tray into an oven and your meatloaf is ready in an hour. Serve it with a choice of vegetables and your complete meal for the day is ready to be served hot. 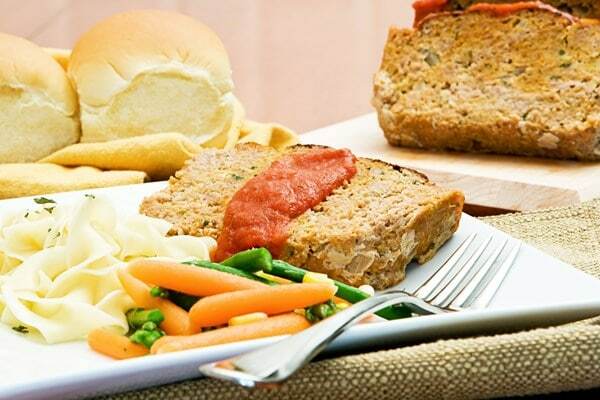 Skinny Turkey meatloaf is a great dish for anyone who is into healthy eating, but doesn’t want to compromise on the taste. 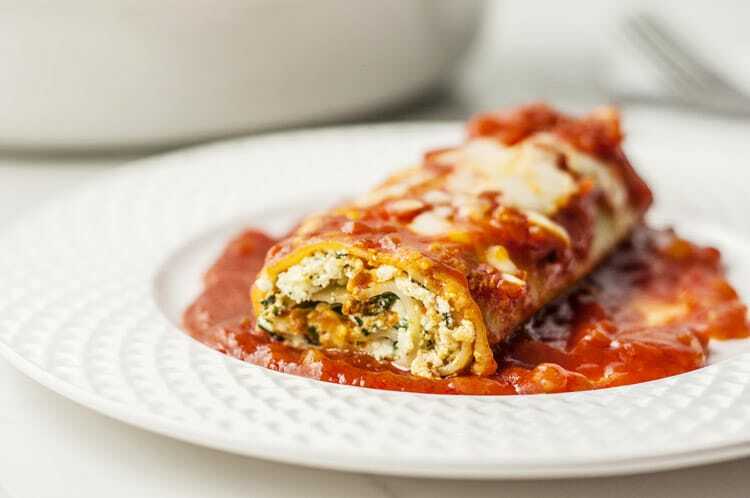 The skinny lasagna rolls is an ideal comfort food recipe that is correctly proportioned and filled with delicious spices and herbs that is full of flavors. They are a healthy alternative to the rich and calorie filled regular lasagna. This healthy comfort food is individually packed in small sized rolls and is less in calories too. The best part of this healthy comfort food is that you can make this and store it in the refrigerator for serving as and when required for friends and family. 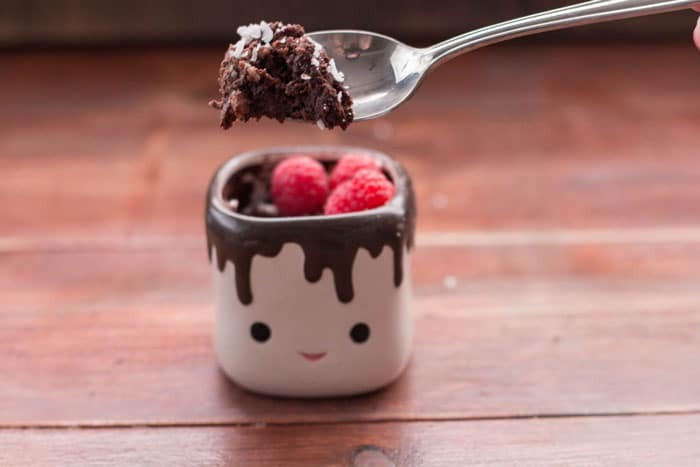 This is a mouthwatering yet low fat chocolate mug cake recipe that is a perfect cheat food without the actual cheating. A low fat and healthy cake are often dense, dry, and chewy and lacks the fun factor of eating a super indulgent dessert like cake. The skinny microwave cake is another recipe that can be easily made in a microwave with fewer calories and less points. This is a guilt free recipe that is ready in five minutes, which is a rarity when chocolate cakes are concerned. Soups are nice comforting foods especially during the chilly weathers and when you catch cold. 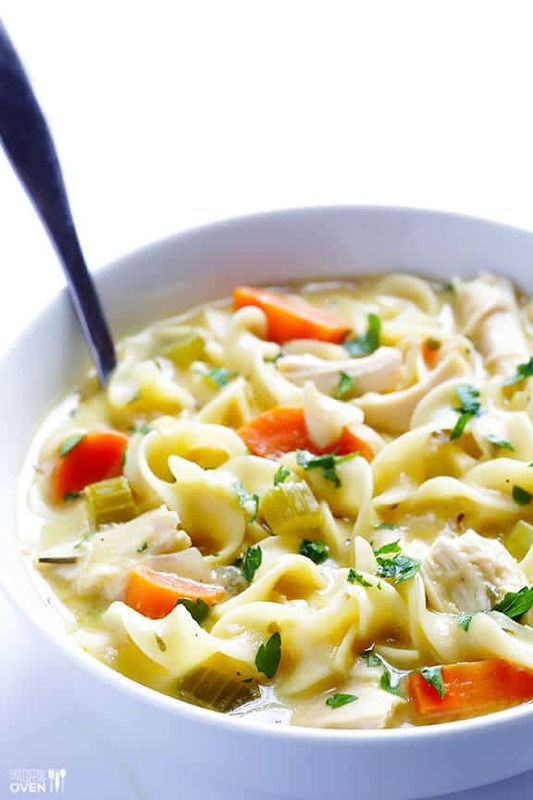 Nothing comes as close to the creamy chicken noodle soup when you are under the weather. It is that time when you crave for some comforting foods, but since you are into healthy eating, you would want a lighter version of this soup without the heavy calories. 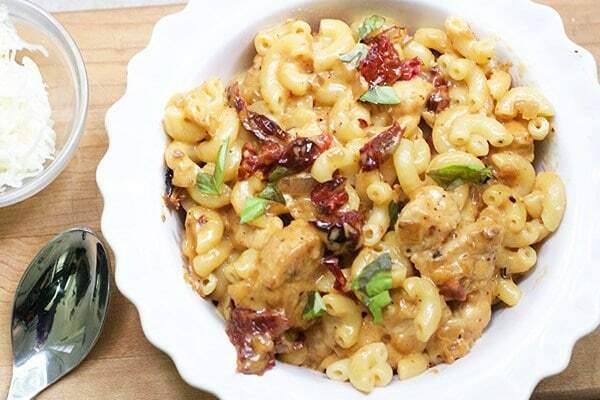 Instead of using the regular milk, go for the evaporated milk to lighten up the macaroni and cheese. The soup came out nice and creamy with less calories and can be cooked up in half an hour. 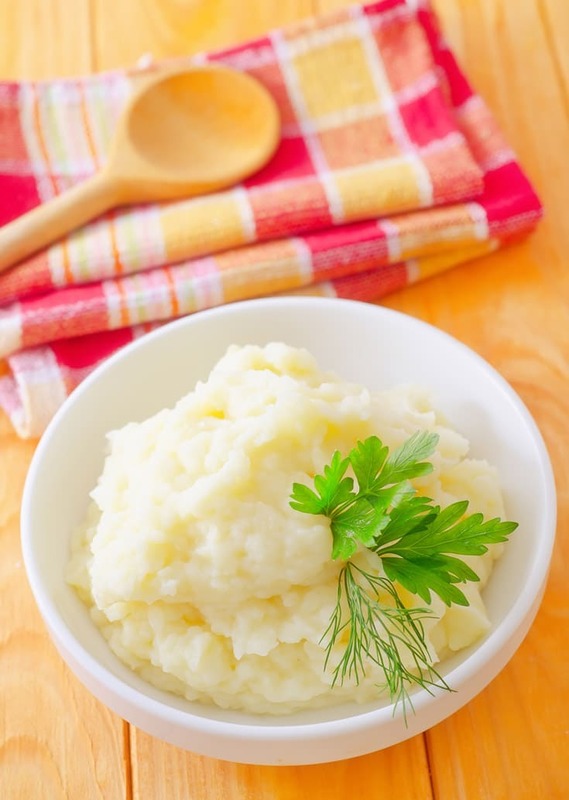 Skip the butter on the mashed potatoes and the dish completely turns into a healthy alternative to the popular comfort food. Go for the Yukon gold potatoes that have a natural buttery texture and golden color. Light and fluffy, loaded with lots of flavor and the incredibly rich tasting, the skinny parmesan mashed potatoes is an ultimate healthy comfort food. 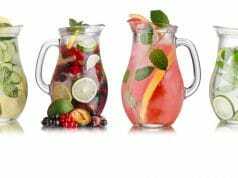 Restaurant foods are usually rich in salts and high in calories. But, cooking your favorite comfort food at home is always nice as you can control the ingredients that go into making the recipe so that the final dish is healthy and tasty too. 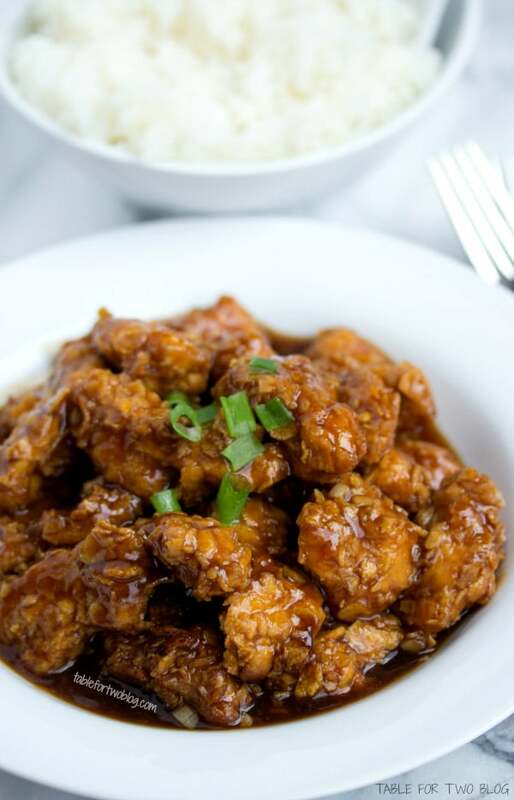 This lightened General Tso’s chicken is made from the healthy white meat chicken breast. The recipe is sautéed lightly in a wok with a mix of healthy stir-fry sauce. The final dish is less than half the calories compared to the same dish if you had ordered from a restaurant. 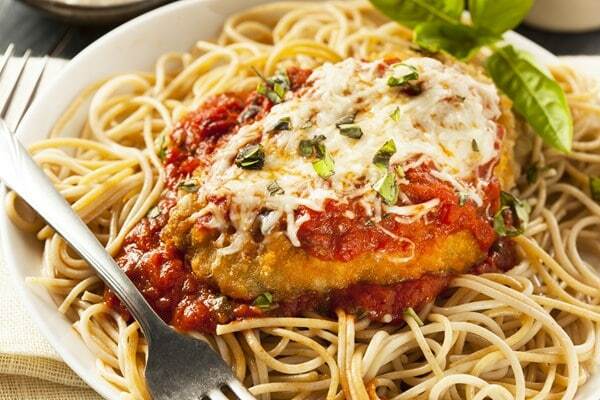 The skinny chicken parmesan is a perfect weeknight meal that can be enjoyed by the whole family. The skinny chicken parmesan is a healthy comfort food recipe because it is cooked in an oven and not fried. This skinny grilled chicken is an ultimate guilt free version of your favorite classic grilled chicken. It is juicy, tender, and satisfies your Italian food cravings without harming your healthy food regime.